Living abroad has been a formative part of my life. Originally from Lithuania, I have always been intrigued to explore Europe and other parts of the world, which inevitably influenced my decision to study at IE. My time at the University of Melbourne in Australia went above and beyond all expectations. Not only did my exchange allow me to explore the field of law through a new perspective, but it also gave me the chance to connect with students and professors from all over the world. I would undoubtedly recommend this experience to anyone who is interested in better understanding the world we live in. Emilija is one of the many students who make IE a unique place to study. With diverse backgrounds and an interest in better understanding different cultures and societies, IE students look toward the future with a global perspective, resulting in many students studying abroad. 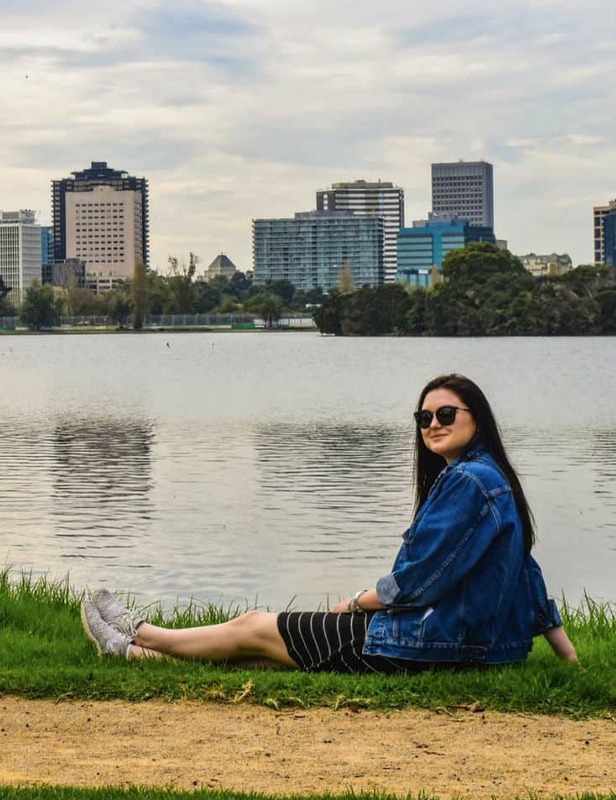 By taking a chance and going into the unknown, Emilija's semester in Australia ending up being a life-changing experience! Know more about Emilija’s story.